Capital, located at the new Zouk, is the millennial's take on the ex-Velvet Underground. 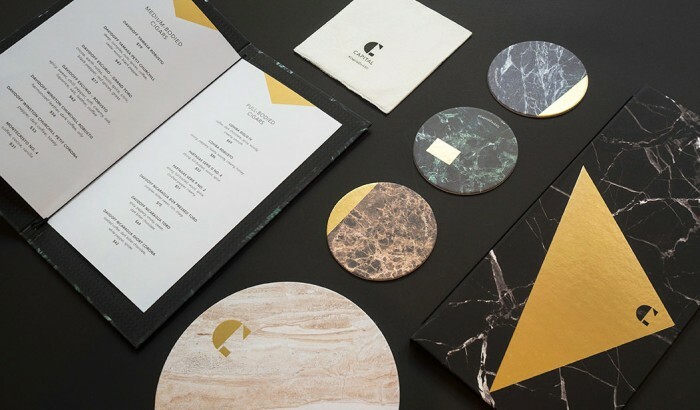 For a nightspot targeted at the discerning and established, the brand identity is developed to identify with an almost cultish sense of belonging. The origin of the name ‘Capital’, was interpreted in context of a nightspot resulting in a conjured story of a close-knit and self-sufficient city of revellers who live and play in a luxurious environment they proudly call their own. This is their exclusive sanctuary to unwind, socialise and celebrate with fellow city dwellers. The community of partygoers shares a vibrant way of life and identifies with the Capital brand like a mark of a unique citizenship. 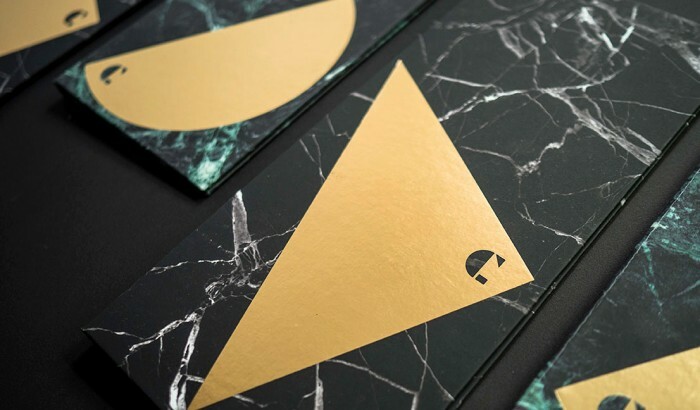 The resulting identity visually conveys modernity, elegance, luxury, confidence and exclusivity. 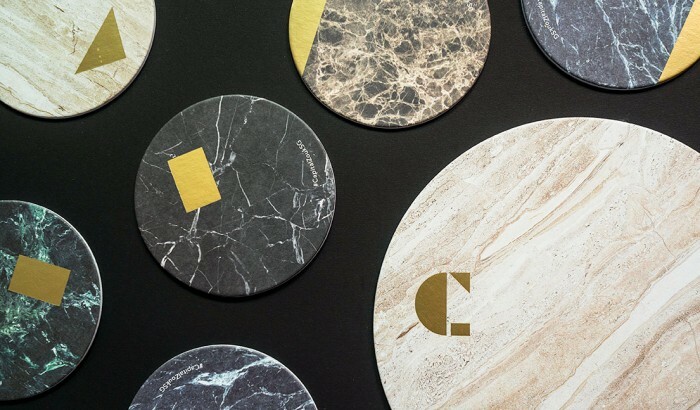 Aligned with the sophisticated interior space which features stone, brass and dark finishes, the identity is made even more unique with a play on the various applications of opulent materials and textures onto the logo. 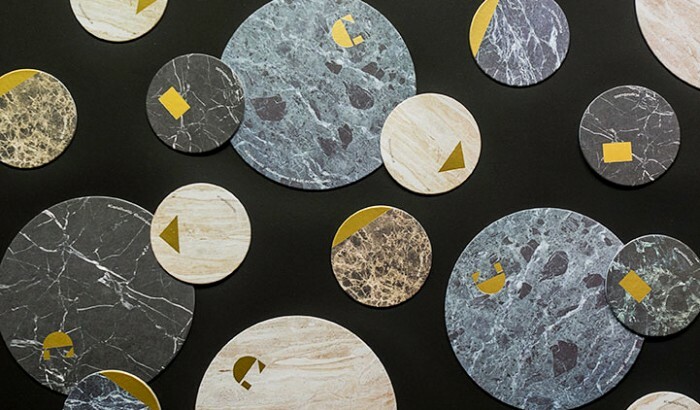 The marble prints and brass finishing used in the identity and designs are not only decorative but also functional as they project the club’s exclusivity.